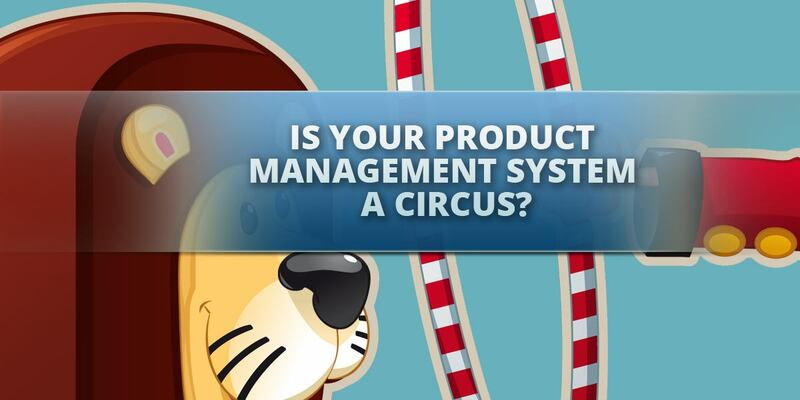 Is your product management system as crammed in as a clown car but not as funny when you try to open it and change anything? If you’re selling (or plan to sell) just one product with just one payment processor and just one autoresponder, then product management is a non-issue for you. Then again, business success is probably a non-issue for you too. 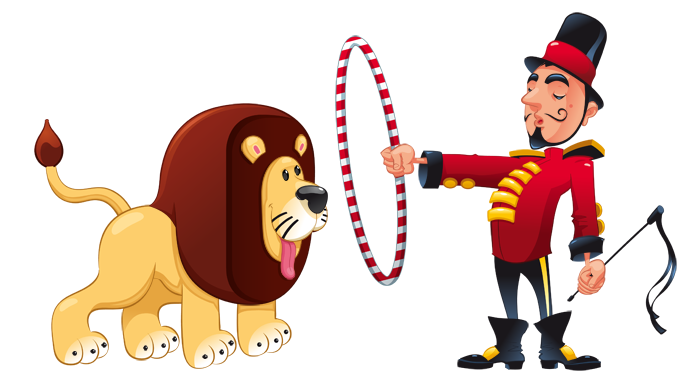 Honestly, even if your business is small, you need to tame your single lion before you can have several jump through a hoop. 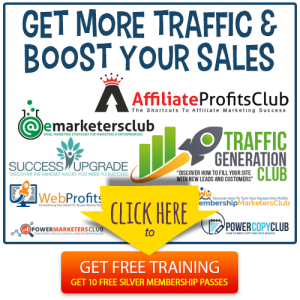 Successful businesses are built around sales funnels that are stocked with plenty of offers. So even the simplest of digital-product businesses is going to be dealing with the problem of managing a lot of different products. Most product sellers aren’t going to stick with just one payment processor or one autoresponder. Simply put, some marketers like to use multiple autoresponders and payment gateways just to spread their risk around. For example, if your list is spread across multiple email service providers, then you never have to worry about provider outages or even losing access to an account. Greater reach. This one applies to payment processors. If you have multiple payment processors available to your customers, then you have a greater reach. For example, some customers absolutely refuse to use PayPal. Some people simply don’t have access to PayPal accounts, perhaps as a result of living in a country where PayPal doesn’t operate. So, if you choose to use PayPal directly or payment platforms that rely on PayPal (such as JVZoo), then there’s always going to be few people who won’t be able to purchase your product. Offering multiple payment options can fix this problem. Another example: sometimes you may use different payment processors to accommodate affiliates. For example, you may personally prefer to use a payment processor such as Stripe, but perhaps you also want to use ClickBank to attract some affiliates. So, you might end up using both of these payment processors (on different sales pages, of course, so that affiliates always get credit for the traffic they send to you). Practical reasons. Let’s take the example of autoresponders. As mentioned above, you can certainly diversify by adding your subscribers to multiple platforms. And here’s another reason: if you have joint venture partners or other co-registration agreements, you may want to add a customer or prospect to your list and you partner’s list simultaneously. So, as you can see, there are plenty of reasons to use multiple services in order to run your business. And the bigger your business grows, the more likely it is that you’re going to start using multiple services across dozens or even hundreds of products. Can you see how this could quickly become a circus… or even an outright nightmare? Imagine logging in and out of several payment processors and autoresponders. Once your business grows big enough, I can guarantee that you’ll forget about some of your services. 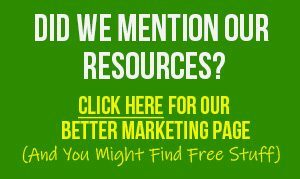 For example, you may forget about that small list you have on MailChimp, or perhaps you’ll totally space the fact that you’re using the Paddle payment gateway on one of your products. How do you prevent this sort of hassle? What you need to do is bring all these services under one roof (or circus tent), so to speak. You need to have one central place where you can manage all your products and their associated services. Product Dyno is product sales and delivery platform that serves as a bridge to connect your services, securely deliver your products, manage your members, and bring everything together in one convenient place. Who can make the best use of this platform? 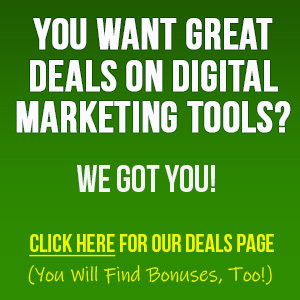 For starters, it’s for anyone who sells any type of digital product. Tools such as templates, worksheets, planners, checklists, and more. …. And any other sort of digital products that you want to protect and securely deliver to your legitimate customers. Seasoned product creators who are looking for an easier way to manage their growing product lines and associated services. Intermediate sellers who are just beginning to experience problems with issues such as product management, customer management, secure access and similar. These folks want to find easier ways to protect and manage content. Beginning sellers who are just starting out. These sellers want to get started off on the right foot and avoid the management hassles that usually plague sellers. In short, every level of product seller will benefit from using Product Dyno. And as your business grows, Product Dyno will grow right alongside you. There is NO limit to the number of products you can sell or the number of customers you can acquire within this system. Member management. You can set up membership sites using Product Dyno, and offer both free and paid content to draw people into your sales funnel. You can even drip content to your members, which lets you run your membership sites or even your overall sales funnels on autopilot. Product security. Product Dyno gives you multiple layers of security so that serial refunders, pirates, hackers and other thieves can’t gain access to your valuable products and content. Completely user friendly. You don’t need to have a technical background in order to use Product Dyno. That’s because this platform was designed to make it easy for everyone to integrate selling services and manage their products, even if you don’t know a thing about coding. Bottom line, Product Dyno is not only the best way to manage your products and platforms, it also comes packed with other features designed to make it easy for you to start selling more products. You’ll also want to check out the following blog post, “Three Biggest Problems Selling Digital Products…SOLVED!”, which will reveal even more tips for boosting your sales. Check it out – just click the button below.